Each Olympic Games has its own legacy — many are positive, but some clearly stand out as negative. Stadiums remaining from the 2004 Olympic Games in Athens, Greece, are now in disuse and neglected. Terrorist events occurred during the Games in Munich in 1972 and in Atlanta in 1996. The 1980 Moscow and the 1984 Los Angeles Olympic Games experienced boycotts from various countries' teams. Now that the Rio Olympic Games are over, what will be the lasting effect on Brazil? Will Rio de Janeiro only be remembered for its dirty waters, green pools and crime? Or will the Olympics in Rio be a catalyst for creating a more environmentally conscious and safer world? Could Rio's Olympic Games cause environmental change? According to the Sustainability Management Plan for the Rio 2016 Olympic and Paralympic Games, the mission of the 2016 Summer Olympics was: "To deliver excellent Games, with memorable celebrations, that will enhance the global image of Brazil and promote sustainable social and urban transformations through sport, contributing to the growth of the Olympic and Paralympic Movements." Will Rio be able to sustain social and urban transformations through the Olympic movement? 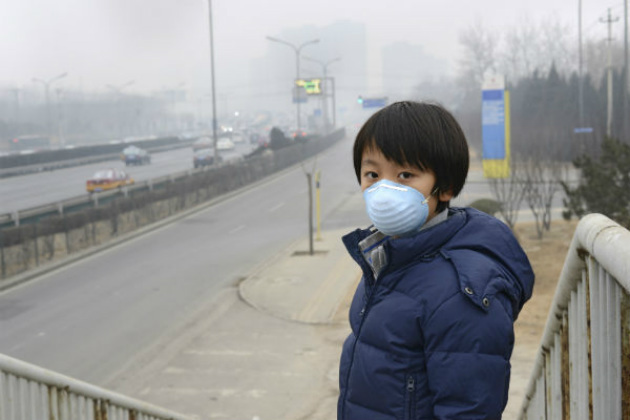 Beijing had a negative environmental image regarding pollution at the 2008 Olympics, but no positive, long-term environmental changes took place in Beijing or China as the result of this mega-event being held there. In the white paper "Environmental Impact of the 2008 Beijing Olympic Games," Japanese authors Cao Huijuan, Hidemichi Fujii and Shunsuke Managi of Tohoku University said: "Beijing organized the 2008 Summer Olympic Games, and the main goal of the Chinese government regarding this event was to hold a 'Green Olympics.' A difference-in-differences approach was used to estimate the environmental impact the Olympic Games on air quality improvement in Beijing, compared to improvements in other areas in China. "The results indicate that compared to other regions, air quality in Beijing improved for a short period of time. These improvements were largely due to the implementation of several temporary measures, including factory closures and traffic control. However, there is no evidence indicating that the Olympic Games reduced the concentration of sulfur dioxide in Beijing." Perhaps Rio de Janeiro will experience growth in its economy and in tourism, which is what happened to Barcelona, Spain, after the 1992 Olympic Games and Sydney, Australia, after the 2000 Olympic Games. The 2012 Games definitely had economic benefits for London. The city experienced urban regeneration through the largest urban park in Europe, reclaimed contaminated land and added 12,000 permanent new jobs in the Olympic Park area. But did the Olympic Games improve London's economy and tourism more than other major European competitors? That's questionable. London has been an established global city and prime destination for years. Greece is another example of the benefit of hosting the Olympic Games. The country has experienced an increase in tourism every year since 2004, the year it hosted the Olympics. Greece had 13.3 million tourists in 2004, and it expects up to 30 million tourists in 2016. But is any of this increase in tourism attributable to the Olympic Games from 12 years earlier? Also, the Olympic Games in Greece has not left any sustainable legacy of raising environmental awareness. 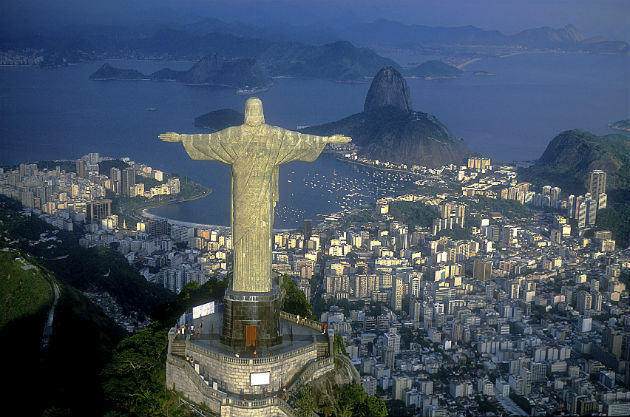 Rio is not a prime, mainstream tourist destination among North Americans and Europeans. However, it could become the primary entry point for first-time tourists to South America. Now is a great opportunity for Rio organizers and the International Olympic Committee (IOC) to learn from the past mistakes of former Olympic hosts. Rio and the IOC could make sure the 2016 Games leave a lasting legacy of being the starting point for sustainable social changes. These changes involve protecting the environment, creating a more tourist-friendly destination, and building sports facilities in Brazil that will be in constant use by athletes decades from now. Dr. Spiro Doukas is an associate professor in the School of Health Sciences at American Public University. He has a bachelor's degree in business administration from the State University of New York, Empire State College and a bachelor's degree in modern Greek from the University of Athens. Other academic credentials include a master's degree in logistics and international transportation management from the State University of New York, Maritime College and a doctoral degree in sports management from the United States Sports Academy in Alabama. Spiro's research focuses on Olympism, sports management, the perceived benefits and costs of mega-events, and sport logistics. He has worked as a transportation manager for Jet Set Sports/Sports Illustrated at the Athens 2004 Olympic Games, an assistant database administrator for the NBA's Philadelphia 76ers and a manager for the Olympic Day Sport Event for 5,000 children for the Trinidad and Tobago Olympic Committee in Trinidad.